EOS - European Organisation of the Sawmill Industry | News - European Council Decision taken in agreement with the United Kingdom, extending the period under Article 50(3)TEU. European Council Decision taken in agreement with the United Kingdom, extending the period under Article 50(3)TEU. 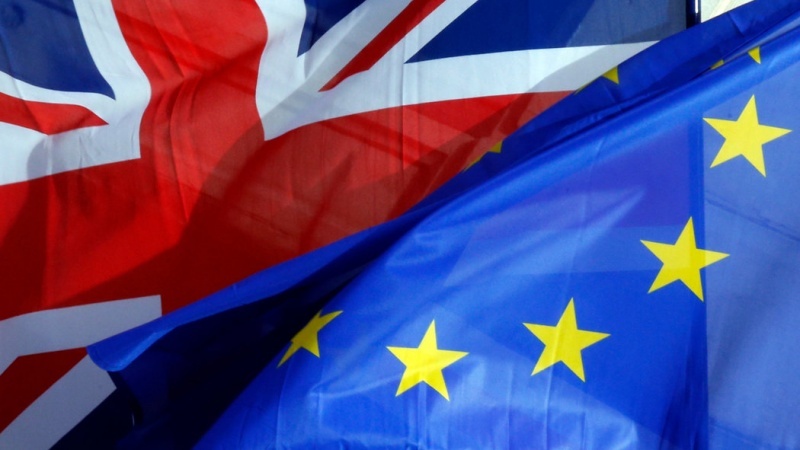 The European Council (Article 50) today adopted a decision formalising the political agreement reached on 21 March 2019 on extending the period under Article 50. In accordance with the treaties, the decision was taken in agreement with the United Kingdom. Such an agreement was set out in a letter from the Permanent Representative of the UK to the European Union, Sir Tim Barrow, of 22 March 2019. Under the European Council decision, in the event that the withdrawal agreement is approved by the House of Commons by 29 March 2019 at the latest, the extension will be until 22 May 2019. In the event that the withdrawal agreement is not approved by the House of Commons by 29 March 2019, the extension will be until 12 April 2019. In that event, the UK will indicate a way forward before 12 April 2019, for consideration by the European Council. The Council published its decision regarding the extension of article 50 and the related agreements of the UK.